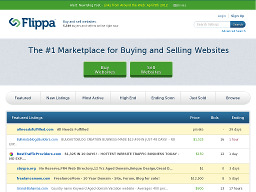 WebsiteToSell lets you buy and sell websites for a flat fee. 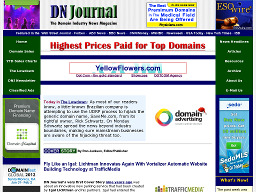 It includes security enhancements to keep buyers and sellers safe. 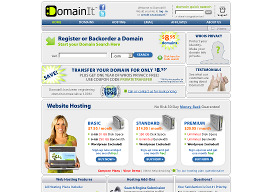 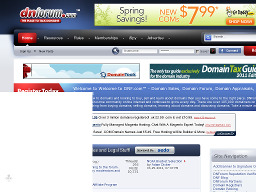 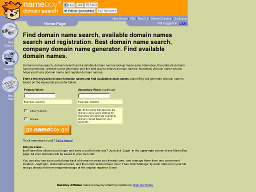 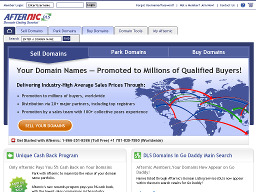 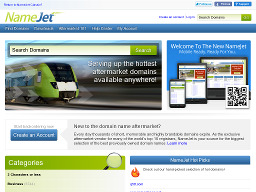 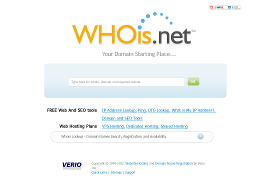 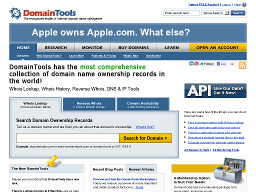 WebsiteToSell also sells premium domain names.